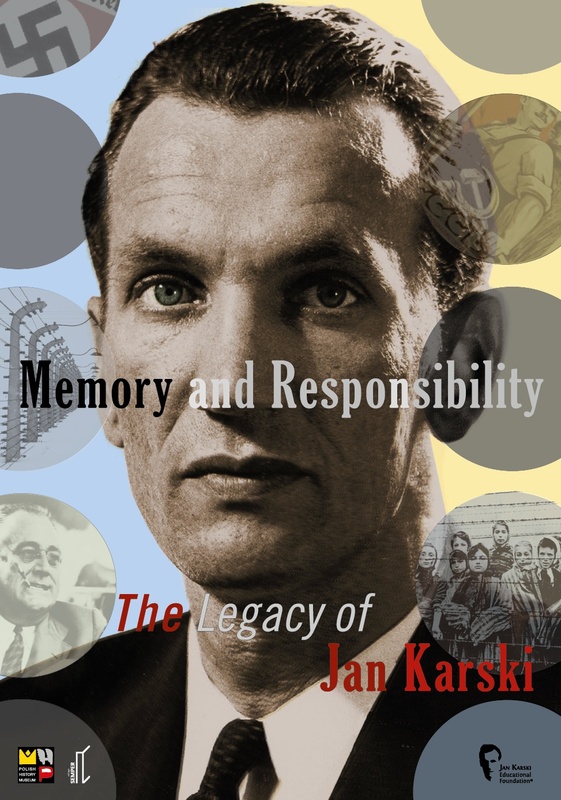 The book is a collection of original articles and speeches from the participants of the ‘Jan Karski — Memory and Responsibility’ conference, held in Warsaw in November 2014 as part of the Jan Karski Centenary celebrations. 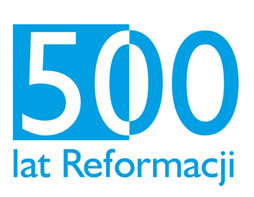 The organizers — the Jan Karski Educational Foundation, Poland and the Polish History Museum — acknowledge with gratitude the support for the conference and the book granted by the Polish Ministry of Culture and National Heritage. We also wish to thank warmly all Partners and Supporters who, through their generous support, made this project possible..